The Boundless CFX Vape has hit us with a slap in the face. When we saw this come in we thought it would be another solid good new Vape. Once we opened the beautiful vape box it comes in, plugged it in and watched its awesome screen light up. The Boundless CFX Vape has hit us with a slap in the face. When we saw this come in we thought it would be another solid good new Vape. 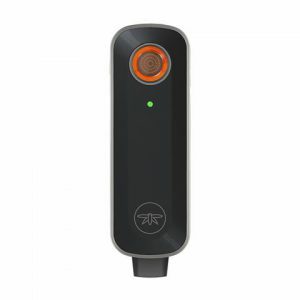 Once we opened the beautiful vape box it comes in, plugged it in and watched its awesome screen light up. We already knew with the Boundless CFX the Vaporizer Market was about to get something big. This is possibly on of the strongest vaporizers on the market at the moment. 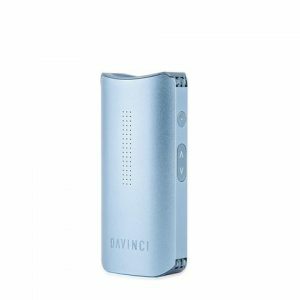 At 80W it has an amazingly fast heating time for a portable vaporizer. 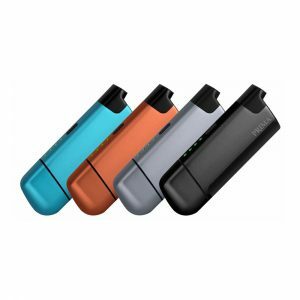 It has two lithium-Ion batteries which allows the Boundless CFX to reach herb vaporization temps in under 20 seconds. Another great functional aspect to the Boundless CFX Vaporizer is that it uses both a mix of convection and conduction heating technology so you get the best of both. 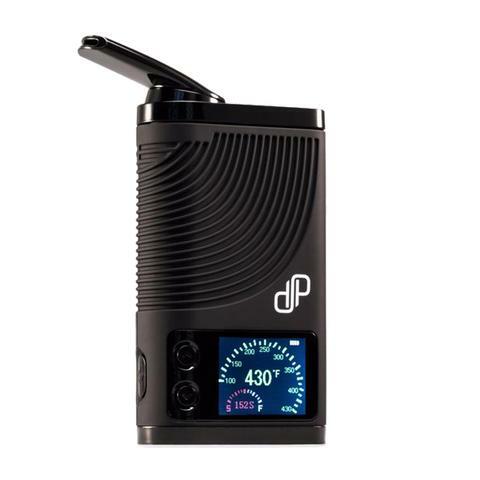 On top of this the Boundless CFX Vaporizer has both a ceramic heater and a ceramic chamber. This meaning that you are going to get even heating, amazing vaporization and less wasted herbs. After this the only draw back one could consider over the likes of S&B products is rather than a full steel airway. It has medical grade plastic vapor path. The thing is even with its vaping temperature reaching 220C. The Boundless CFX does not give you in any way a plastic taste. It has a fully isolated vape passage meaning that the flavour and large vapor produced is pure and tasty. Oh also do not worry. The CFX edition comes with an extra large chamber great for long sessions for groups while still allowing small loads for solo sessions.